Until this summer, I rarely painted my nails. Maybe once a year for my fingernails and only in the summer for my toes. Then in May, a friend introduced me to Essie nail polish. 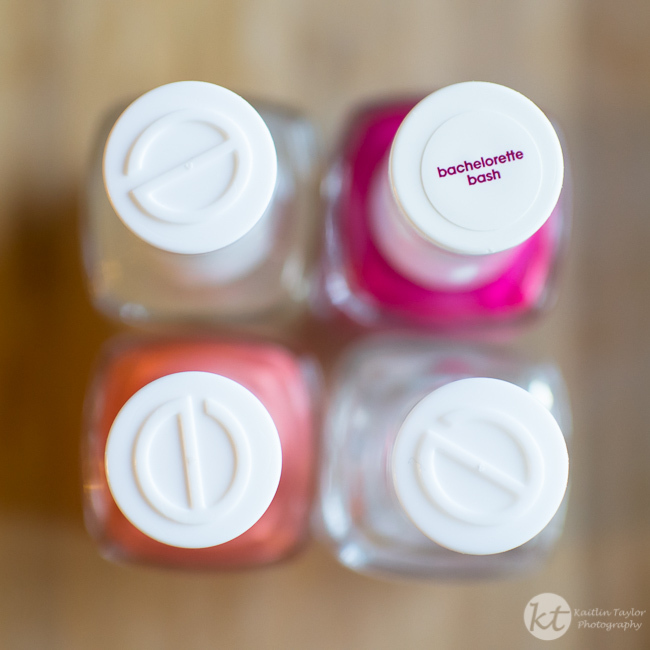 She convinced me to completely trash my 5-year old nail polishes and resupply with Essie. While it did cost a little, it was well worth the investment. I can go almost a week with just a few tiny chips, and it is fun to feel a little more girly! So tonight, painting my nails was one of the last things on my to-do list to get ready for school! I bought 8 this summer and still have more colors I want! What are your favorites? I love ballet slipper, tart deco, and borrowed and blue!